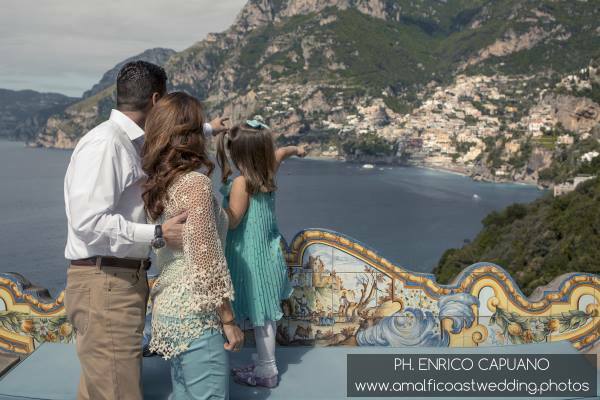 Departure from Ravello or your hotel on the Amalfi Coast by private chauffeur driven car. Escorted by an expert guide on site, you will visit the remains of the ancient Roman town buried by the eruption of Vesuvius in 79 A.D. ,with its houses, the Forum,the Theatres, the Temples, the Amphitheatre, the Villas, as for example the famous Villa of Mysteries, that holds one of the most important collections of pictorial and decorative work of the Roman world. 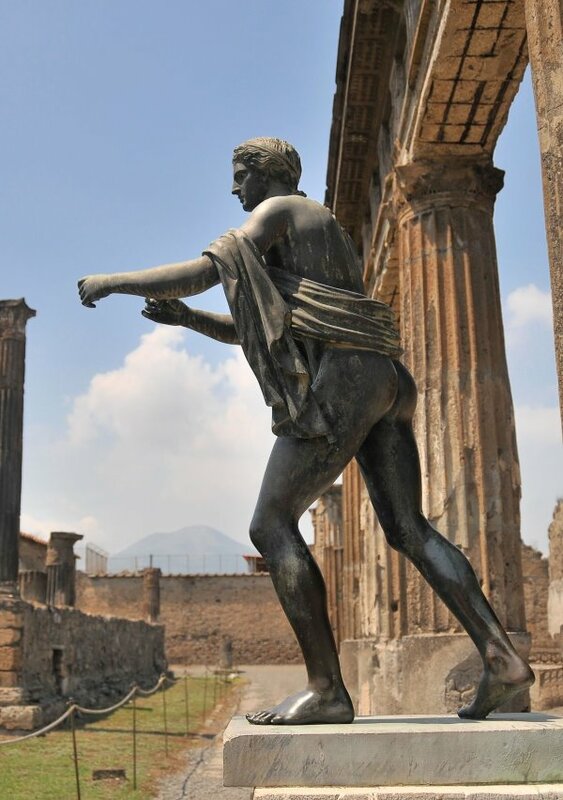 , Pompeii can be considered the only archaelogical site which gives the real image of roman city. Walking on the original paving stones through the well-preserved rows of shops, you can get acquainted with the daily life style of that period. Return in hotel in the early afternoon. 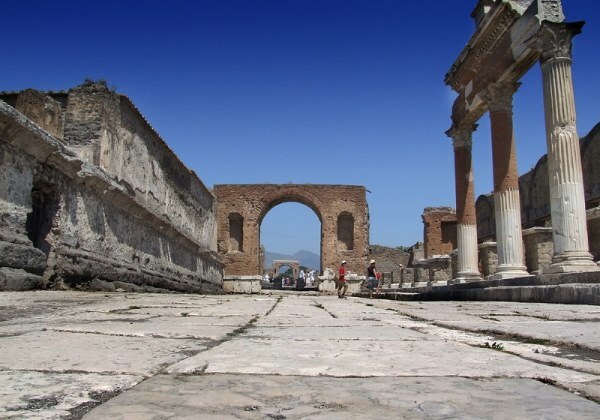 Departure from Ravello or your the hotel on the Amalfi Coast by private car or van .Escorted by an expert guide on site , you will visit Herculaneum. It was a residential sea-side town dedicated to the navy and fishing, with original architecture that includes two storey buildings with balconies. As a small town it is a more manageable site and easily taken in on a first visit . You will be able to see many luxurious houses, containing beautiful and refined marble decorations and intricate mosaics. Also of interest the Thermal Baths. 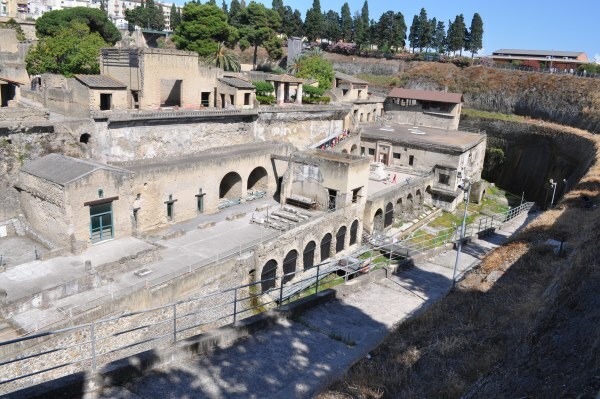 A large portion of old Herculaneum is still buried under the modern town and even today excavations are going on to discover what treasures lie buried under the rock Return in hotel in the early afternoon. Freedom lovers: people who like exclusive and personalised service, may choose a private excursion made to suit any requirements with an exclusive guide on site. Travel by chauffeur driven air conditioned car and whatever else may be desired. Stop over along the coast with it's breathtaking views and photo opportunities, snacks, all at an easy pace.The excavation area of Torre Annunziata includes the villas of Cracus and Poppaea (The latter was Nero’s second wife). Brought to light in 1964, the complex reflects the elegant taste of its owners. 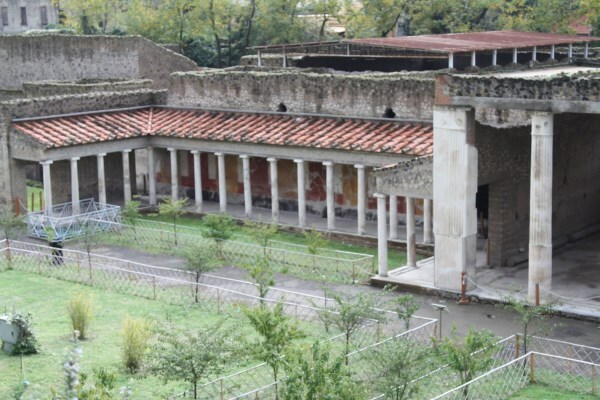 As well as large gardens and porticoes, the private baths of the house can also be seen, complete with calidarium (the hot room) and tepidarium (the warm room). 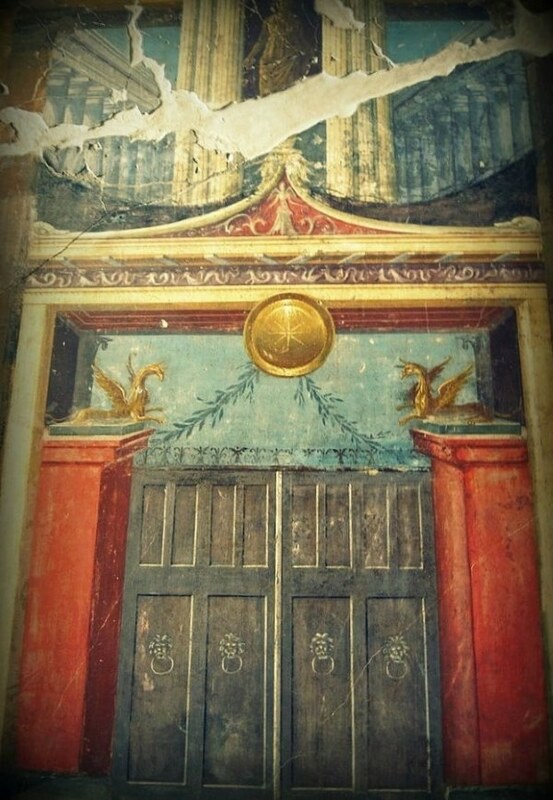 Also interesting are the 1st century BC-1st century AD wall paintings. These frescoes depict still lives or scenes combining architecture and figures, in some cases with illusionistic effects around the doorways or windows. Many of the rooms in the Villa of Cracus were used as storerooms or shops, and many amphoras were found there. Return in hotel in the early afternoon. 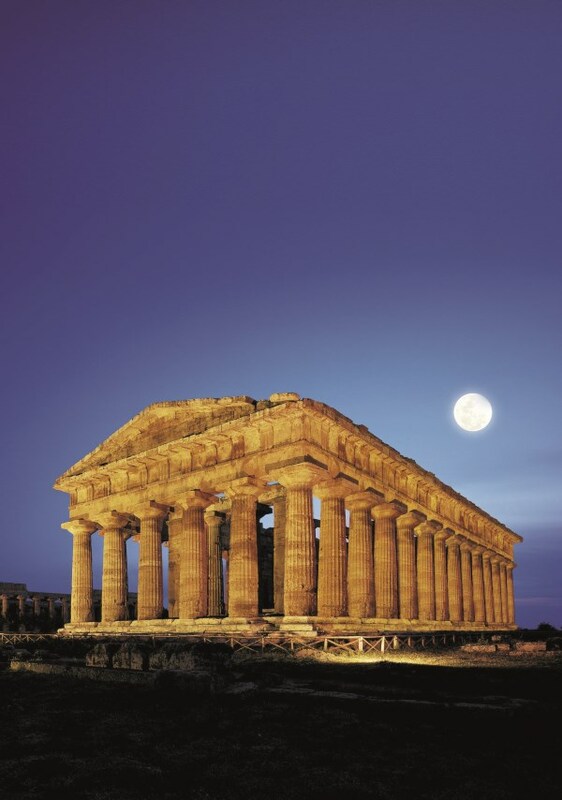 Driving southwards by private chauffer driven car to Paestum, where a huge archaeological zone of Greek origin lies. The area is dominated by the imposing structures of three Doric temples, dating back to the 6th century B.C. Near the archaeological area there is a museum with a rich collection of Greek art and antiquities. 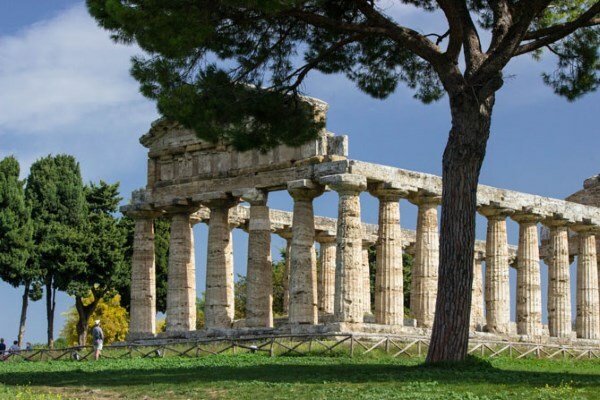 The ancient Paestum, "town of Poseidonia", was founded by the Achaean of Sibari as a centre for shipping business, at the beginning of the VI century B.C. At the end of the V century B.C. it fell under the rule of the Lucani, that changed the Greek name to Paistos. 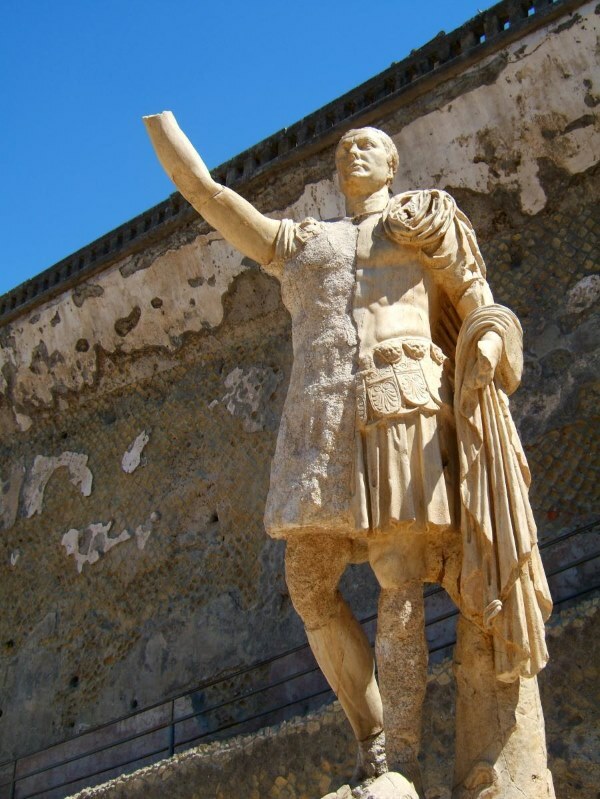 Ruled for a short period by the Greeks, it was again occupied by the Lucani in 331-330 B.C. during the wars the Sanniti. In 273 it became a Roman settlement; perhaps it was a "Municipium" with the "lex Iulia", and became a town colony during the age of Silla. Return in hotel in the early afternoon. Departure from your hotel by private chauffer driven car. 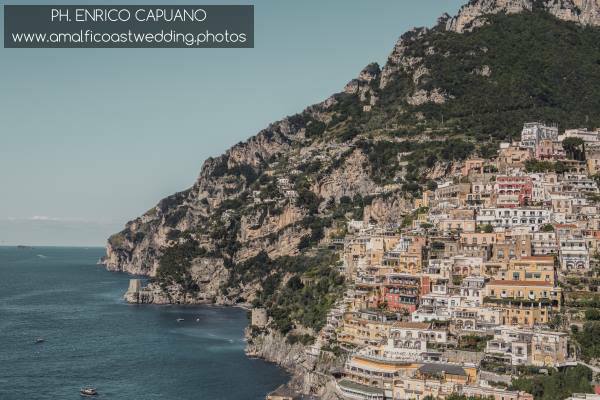 Drive to Positano along the untamed beauty of the Amafi Coast through the picturesque villages of : Atrani - Amalfi - Conca de Marini - Furore and Praiano. 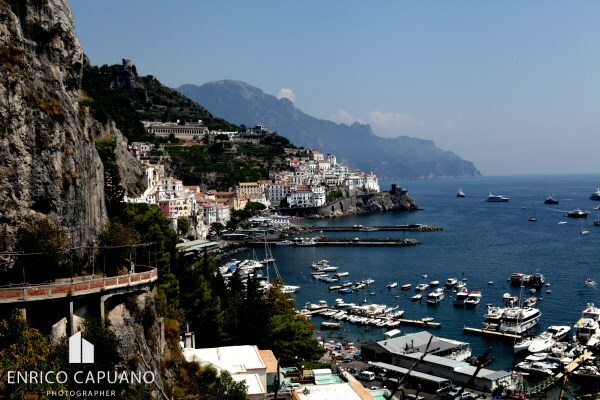 Two hours in Positano to visit this international seaside-resort and its fashionable boutiques. 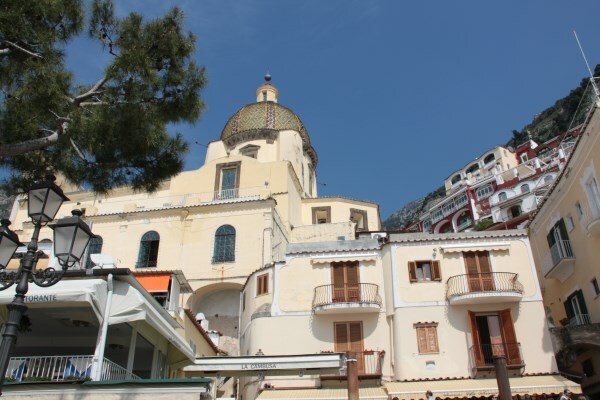 The small town of Positano arose in the middle ages, near a Benedictine abbey dating back to the X century. Once it obtained its autonomy, it became an industrious trading centre, and competed with the nearby Republic of Amalfi, until the Norman conquest in the second half of the IX century. It suffered a long period of decline, and, after having been feoff in 1492, under the rule of Giovanni, it was then passed to Mastrogiudice, Cossa, and other influential families. Return in hotel in the early afternoon. A private tours with a local company means more guarantee for you. 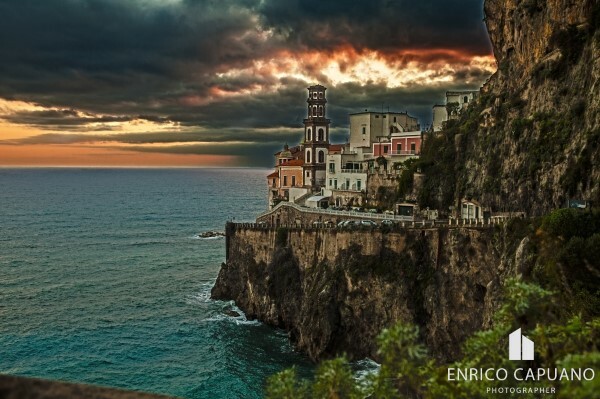 We are located in Ravello with more of 25 years at your service.